Fifth Season: A StormTracker 9 Exclusive. Your own Weather Radio. 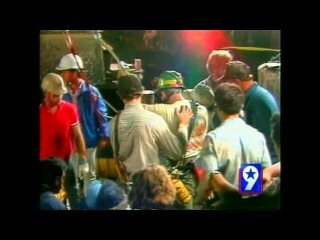 MIDLAND- Baby Jessica McClure is now Jessica Morales and she's all grown up but for the rescuers who worked night and day to save her life, it's hard to believe it's been twenty years. Saturday, marks the 20th anniversary of her plunge into an eight inch pipe, in a Midland backyard and her rise to world wide attention. 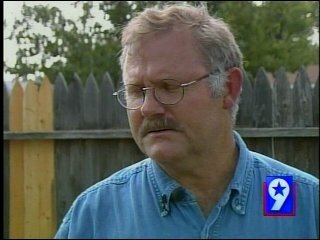 Bill Bentley worked as a technician for Dimension Cable, they sent him out to the site of the rescue when police asked for their help. On Thursday, we took him to where it all happened. "It's all looks a lot different now. This is the first time, in a few days that will make twenty years, I've been back here," said Bentley, "We spent three days and three nights in this alley, so I have a lot of memories." 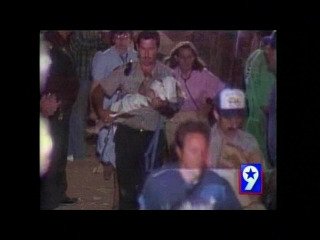 Bentley describes the scene back then as a maze of rescuers and machines, all in place to rescue baby Jessica McClure. "They started tunneling, both across, and at an upward angle, with the idea of coming up underneath her," he said, "it worked, but it took a long time. You looked through the fence to see faces everybody was worried and concerned wanting to help." When rescuers pulled the 18 month old, Bentley says people around town started honking and said it was pure joy. 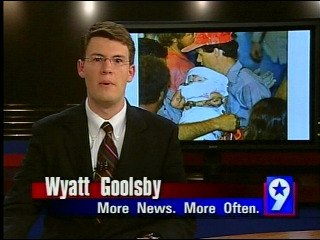 "I saw a lot of grown men with tears in their eyes, I'll never forget that part," he said. All content © Copyright 2000 - 2007 WorldNow and KWES. All Rights Reserved.